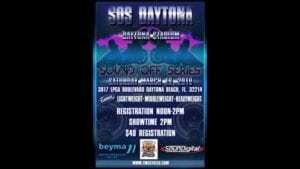 DAYTONA are you READY!!!!! 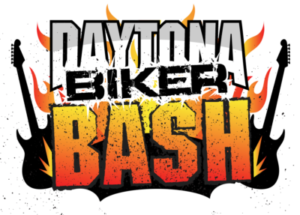 Team Money Cycles will be in SUNNY FLORIDA!!! Bring those bikes out and let’s see who will take home the belts!!!! Fun Fun Fun!!! Are you SOS ready??? Share it up!!! Visit: www.tmccycles.com for info on classes, rules and judging criteria.